Remember long ago when I used to write up my lesson plans for Max's (and before that, Aaron's) preschool? I actually still have a few that I want to put up (my Olympics-themed lesson from last February was pretty awesome. But who cares about the Olympics in 2015? No one. ), but no promises that it will ever happen. You might wonder though why I haven't been writing up the lesson plans from this year's preschool. Well, it's a long story. After Clark was born, I decided that I wasn't really interested in participating in another preschool co-op, at least not for this year. I think I was just a little burned out, and having a new baby gave me a great excuse. But guess what? June is not a good time to start registering for preschool. In fact, it's a little embarrassing because everyone's like, "Don't you know you should have registered back in January?" Plus, there are zero slots available. In spite of putting Max on a couple of different waiting lists, August rolled around without any options. So when a friend told me about a preschool co-op in my neighborhood, I jumped at the chance to participate. It is the most laid-back, relaxed preschool co-op I've been a part of. It meets once a week for ninety minutes. In some ways, this is great: planning is a snap and my turn only comes up about once every six weeks. But in other ways, I'm missing the structure and the extra time to run errands with only two kids during the week. Still, it's something, and we're enjoying it. But anyway, I no longer have the long, extensive lesson plans of years past. However, I do have short little extension activities, and today I thought I'd share the most recent ones with you. 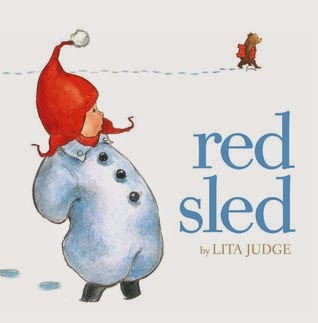 One of our favorite wintertime books is Red Sled by Lita Judge. In it, a little child props a red sled against the house at the end of a long day of sledding. A passing bear sees the sled and decides to take it for a joyride. Pretty soon a moose, rabbit, possum, (two) raccoons, porcupine, and mouse have all joined in on the wild ride. The next morning, the child can tell that something crazy (and wonderful) (and exciting) happened during the night. 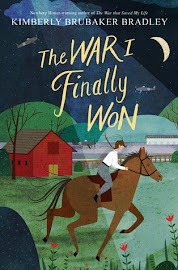 It's a pretty lively tale and one that I knew all the kids in our group would love. After we read it, I taught them a little finger play called "Here's a Hill." Then they made their own red sleds. 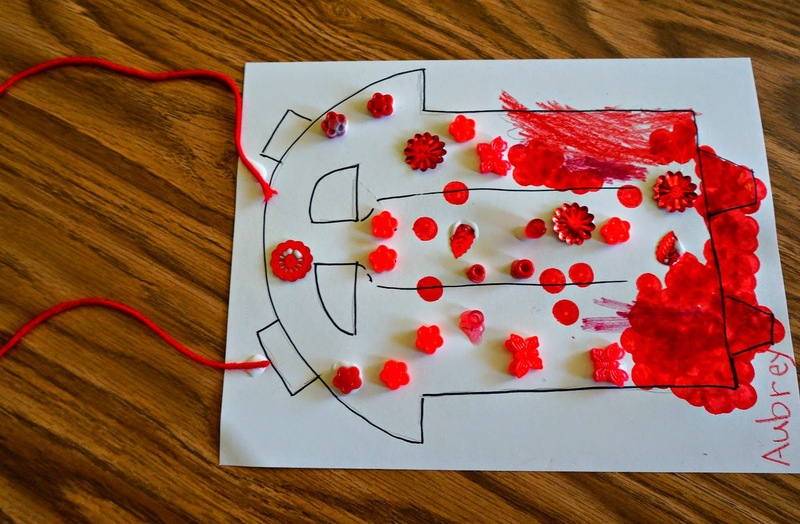 I free-handed a sled to look like the one in the book (although my kids thought it looked more like a robot) and then gathered together all our red craft supplies: sequins, paint, foam letters, glitter glue, markers, crayons, yarn, and beads. 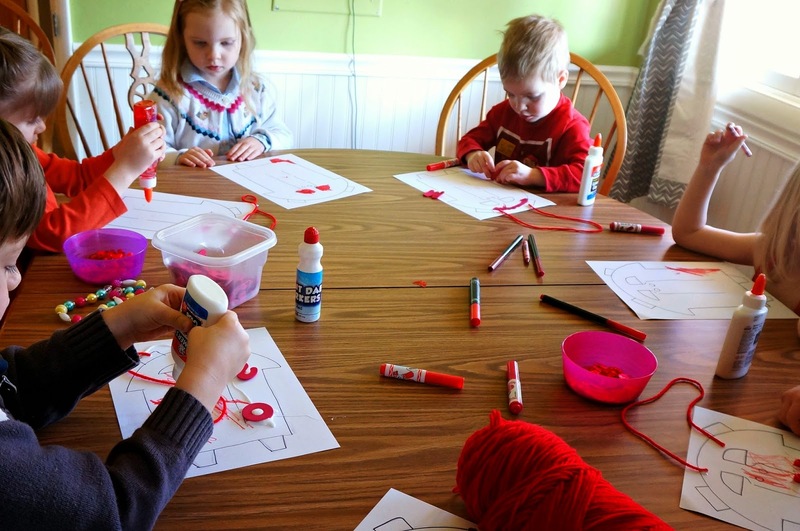 Then the kids filled in the white space with all things red, making it a red collage of sorts. Finally, the title of the book, Red Sled, naturally lent itself to a rhyming game. I borrowed this game from my Snowmen at Work preschool lesson (and I originally got the idea from No Time For Flashcards). I already had all the sticks made, and I just added one more group of rhyming words to go with the -ed ending. I passed out a stick to each child and then, one by one, I helped them figure out which jar to put their stick into. Most of them needed quite a bit of help. I narrowed it down to two choices: "Do you think "car" sounds more like "tar" or more like "Ted"? And then, if they needed a little more help, I would squeeze the words together: "Car-tar? Or car-ted?" My four-year-old absolutely loved this game, and I need to just get it out and let him sort all the sticks by himself. I'd love to hear your thoughts on Red Sled or other winter picture books. Please share! Red Sled sounds delightful! 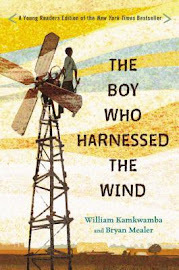 I love those wordless and mostly wordless picture books. 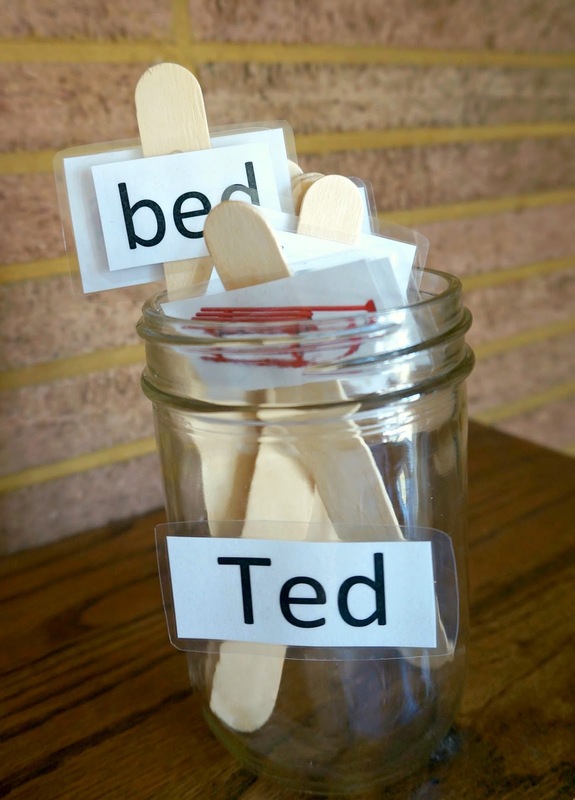 C is really into rhyming words lately, and I have plenty of popsicle sticks leftover from another project. I'll have to give that rhyming game a try! 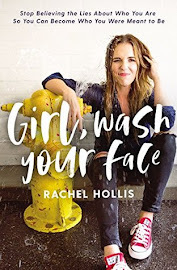 This is one of our favorite winter books! 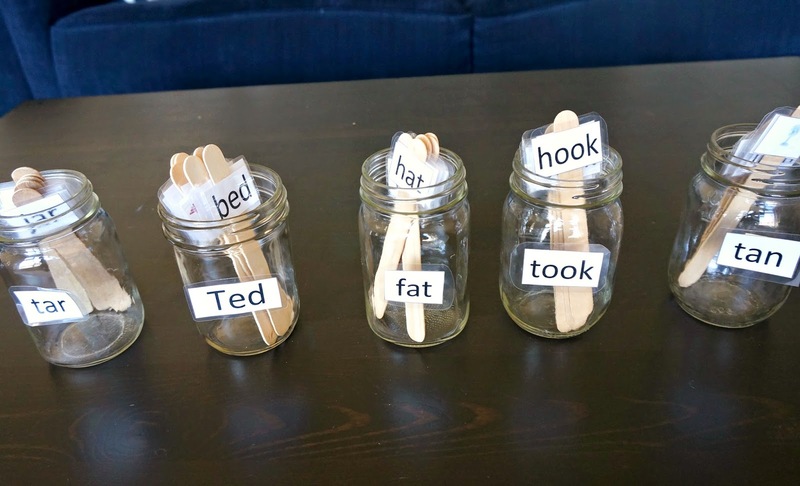 I think we need to try the rhyming game at our preschool co-op. Wow, you are so creative, Amy! I love this. I really need some inspiration in the way of preschool and activities/crafts with my children. I love to read to them, but beyond that I'm a little lost. Thanks for the inspiration... and for your encouraging comment on my post on MMD today!